This Sunday, a number of “Strong” events will take place around the country. 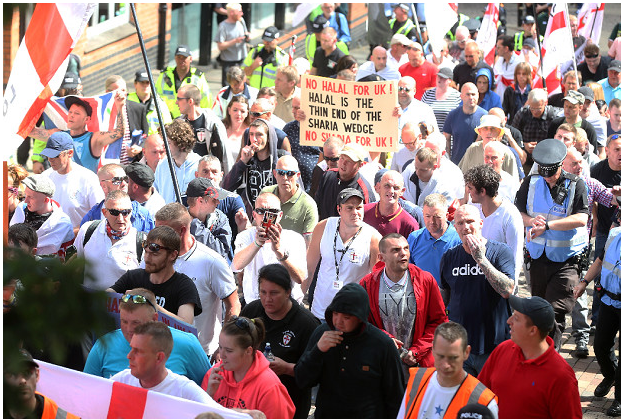 These events have been organised as a response to the murder of Lee Rigby and are supposed to be against extremism but many have been hijacked by the EDL, the neo-Nazi Infidels and the BNP. 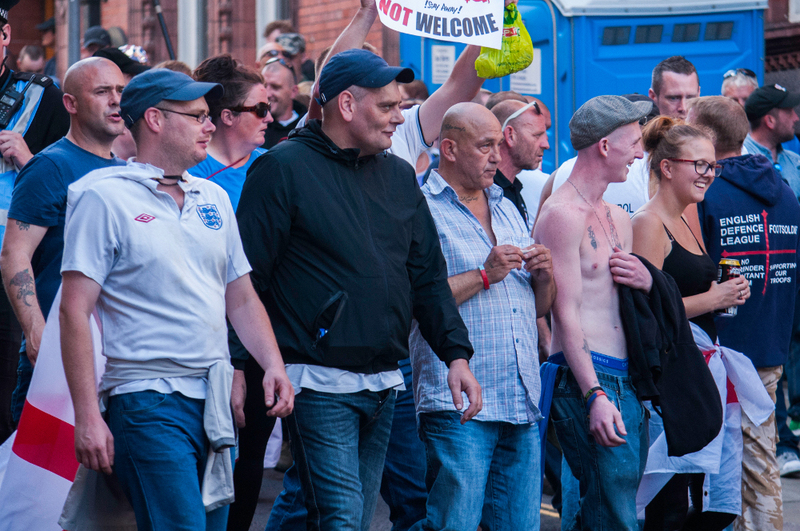 Nottingham Strong fell apart after it was exposed as being an EDL front group. A Mansfield Strong event, which seems to have wider support, is still going ahead. 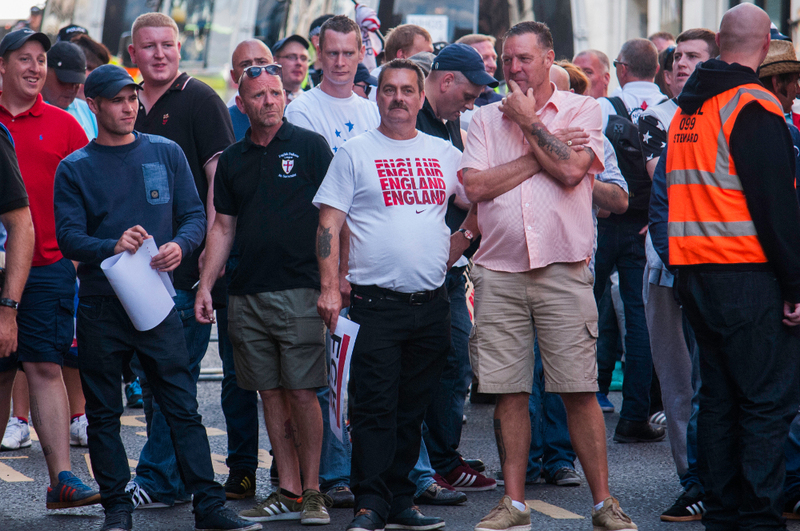 However, the Mansfield event still has extensive links with the EDL. 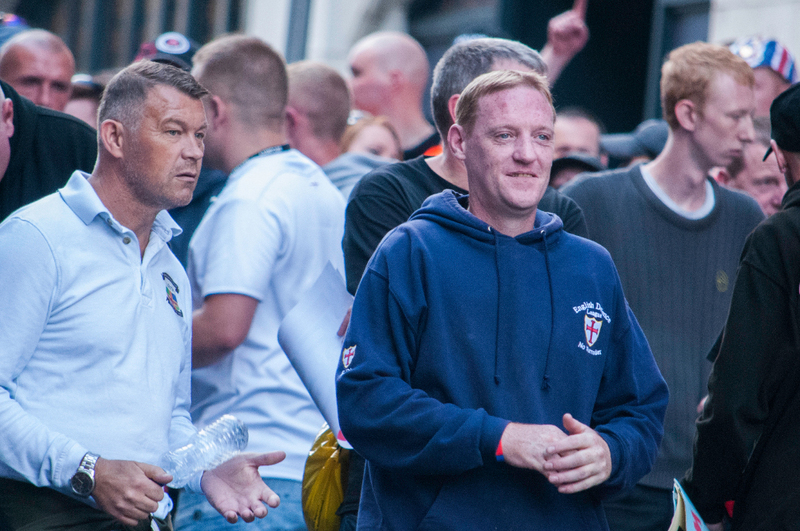 Whilst the Nottingham and Mansfield EDL divisions have learnt from previous exposure not to openly promote the event, the EDL’s Mansfield organiser is involved in organising Mansfield Strong and many local EDL activists from across the region will be attempting to infiltrate the event on the day. 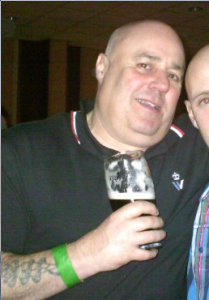 Stan Green, the Mansfield EDL organiser, has made numerous posts on the Mansfield Strong page suggesting that he is involved in the organising meetings and in logistics on the day. 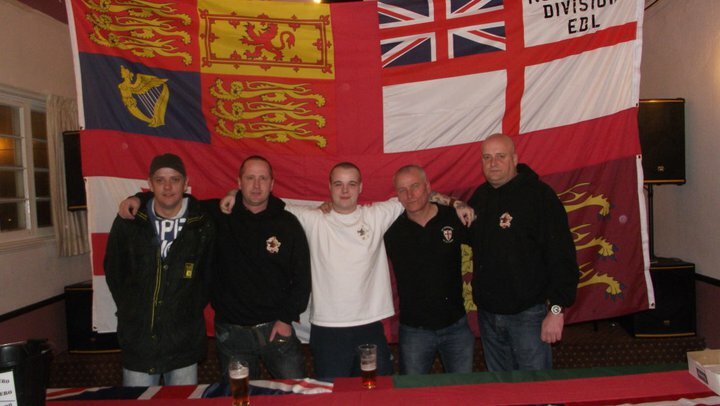 Stan, once a key member of the East Midlands Infidels, has been to numerous EDL demos with the East Midlands divisions. 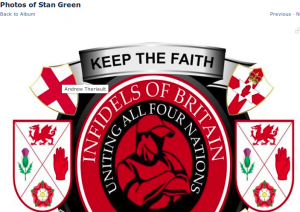 On his Facebook profile he describes himself as “ENGLISH DEFENCE LEAGUE.MANSFIELD DIVISION” and has shared photos promoting the more openly Nazi group Infidels of Britain. 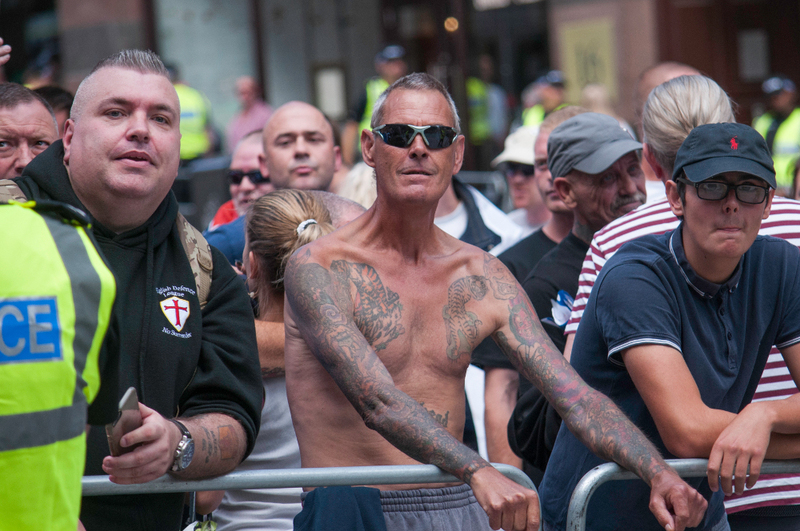 As well as EDL activists being involved in organising the event, quite a few have said they will be turning up on the day. These include Nottingham’s Chris Payne and Nicky Long who were convicted of anti-Muslim public order offences for leaving a pig’s head at the site of a mosque in West Bridgford. 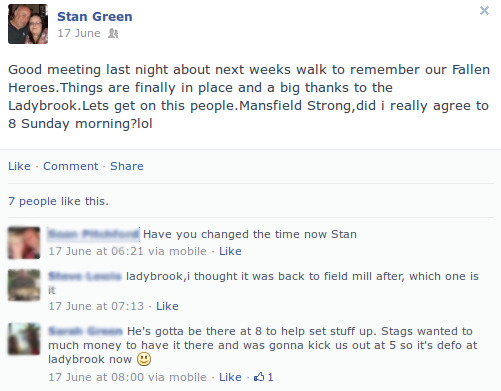 Payne urged the organisers of Mansfield Strong to inbox him, presumably wanting to get further involved in the event. 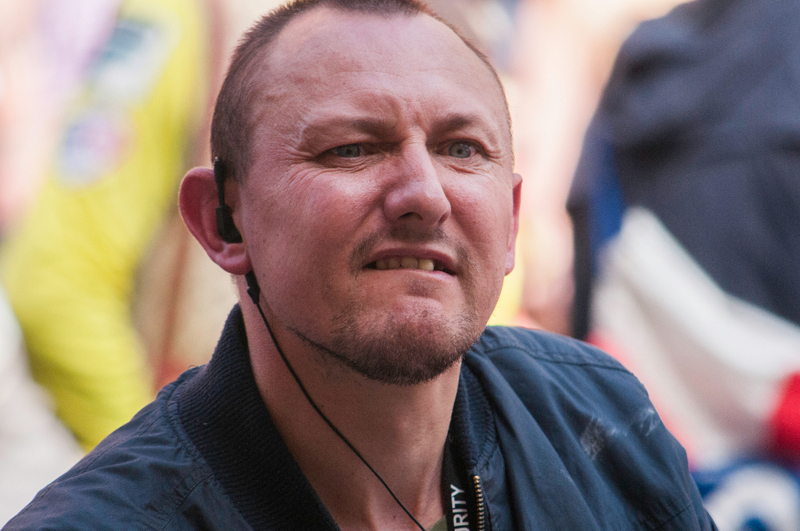 No far right mobilisation would be complete without former EDL speaker and currently Midlands organiser for the English National Resistance, Tony Curtis, making an appearance. Keen to piggyback on something with more than a handful of people involved, Curtis has declared his support for the event. 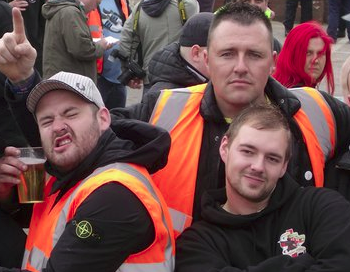 Other EDL activists saying they will come include Adam Bilyk (Nottingham), Dave Stokoe (Long Eaton), Ian Gilbert (Alfreton), Kev Coates (Mansfield), Tip James (Mansfield) and Tracie Bird (Derbyshire). 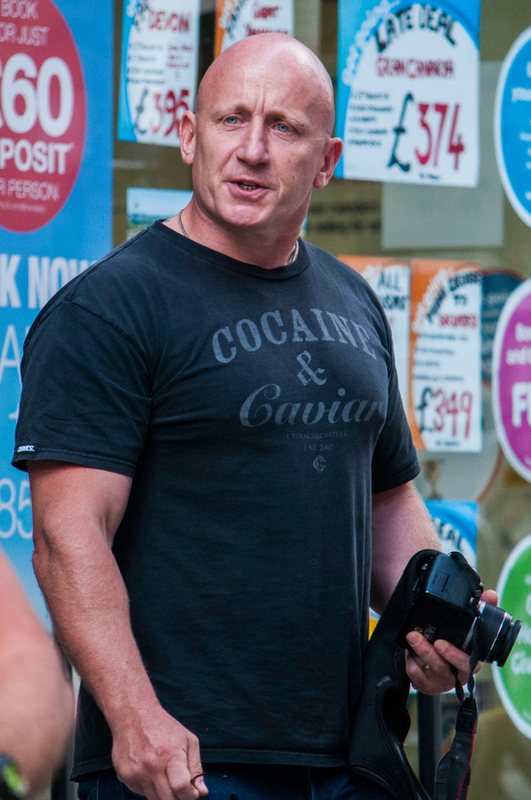 These exploitative infiltrations are not limited to the Midlands. 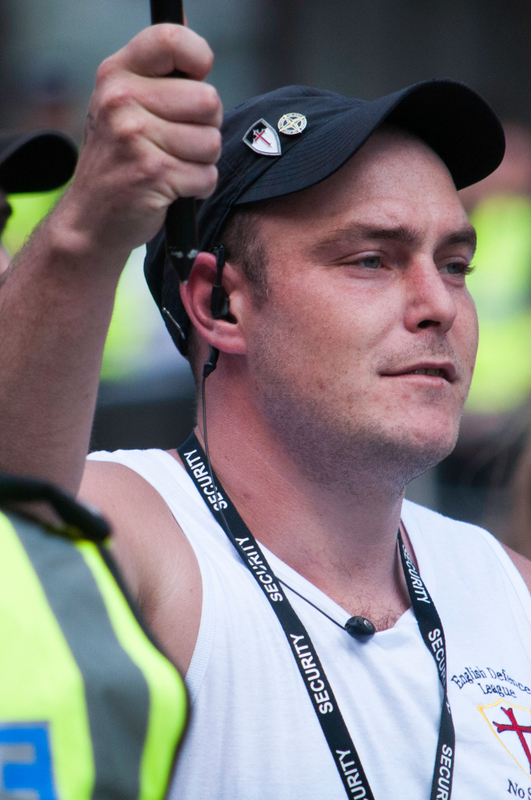 Brighton Anti-fascists have documented the close links between the Brighton Strong event and the local EDL division. 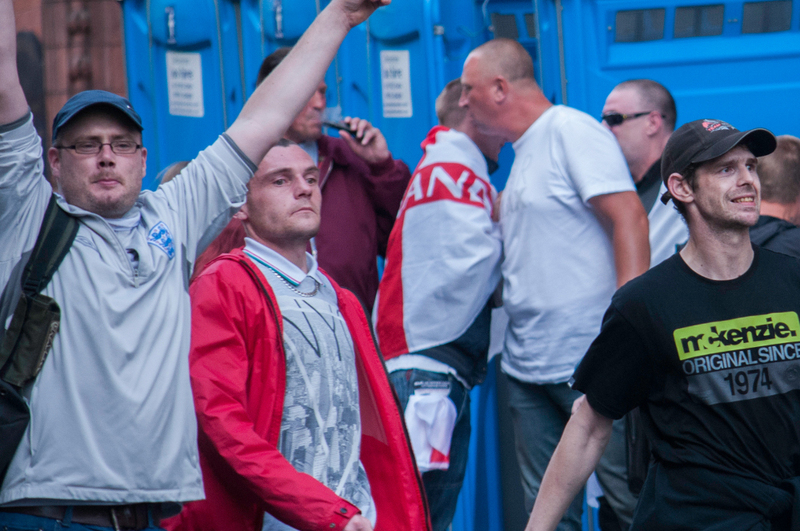 We do not believe these are the only events where there is secret far right involvement. In the aftermath of the murder of Lee Rigby, his family have pleaded for groups like the far right EDL not to exploit his death. 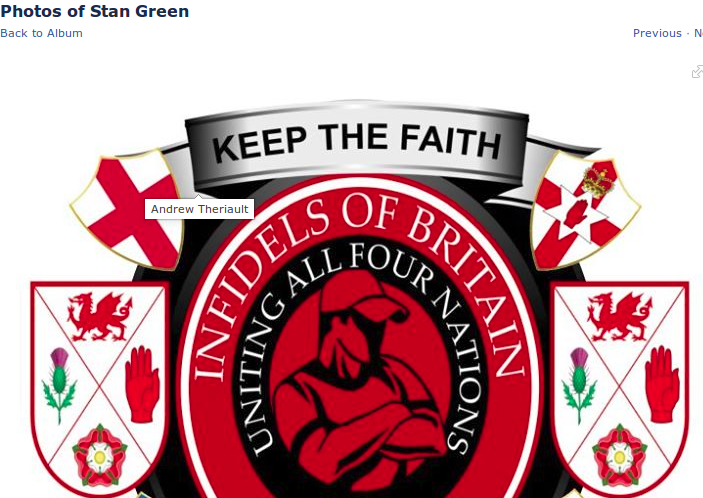 The armed forces charity, Hope for Heroes, has refused to accept donations from the EDL in order to distance themselves from the group’s anti-Muslim politics. 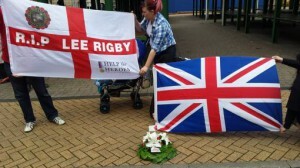 In spite of these wishes, the EDL continues to attempt to exploit the tragic murder of Lee Rigby in order to recruit people to events and spread anti-Muslim conspiracy theories. 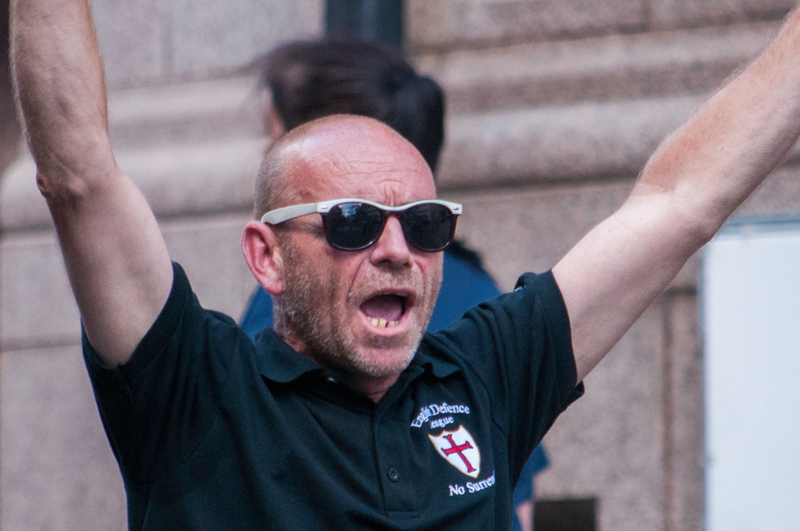 Whether they are setting up Facebook pages to lure people into their sphere of influence or organising memorial events, far right activists have shamefully used Rigby’s murder to expand their political influence.